Now that Yoenis Cespedes has stated that he prefers to play left field exclusively, the Mets are presented with something of a logjam in their outfield. 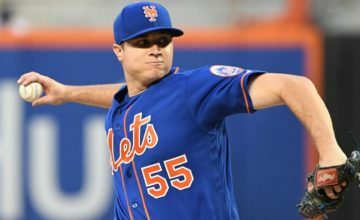 The dilemma that the Mets think they have is whether or not to play Michael Conforto or Curtis Granderson in center field. The question they should be asking themselves is which of these two should be on the bench while the other plays right field. As was the case in 2015, Juan Lagares has become the forgotten man. No one can question the level of defense that Lagares brings to the table. It seems like every time he starts, if he’s not making a highlight-reel diving catch, he’s cutting off a bloop single and turning it into an out. 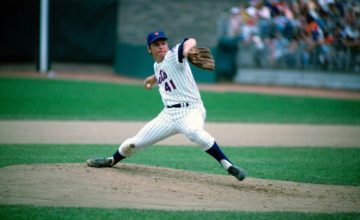 For a team built around starting pitching, it is mind boggling that Mets are so reluctant to utilize a defensive talent who routinely takes away hits and cuts down baserunners, resulting in quicker innings, reduced pitch counts, and a psychological edge. When you routinely play 2-1 games, and runs are at a premium, it would seem only logical to put the best defense out there. Lagares has more of an old-school approach. He puts the ball in play, makes much better contact, and makes things happen on the basepaths. In a Mets lineup where virtually every hitter strikes out too much and clogs the bases, Lagares is one of the few who can play small ball. Lagares has more doubles than Neil Walker despite having 183 fewer ABs. While Met hitters are constantly falling victim to defensive shifts, Lagares is inside-outing opposite field triples. 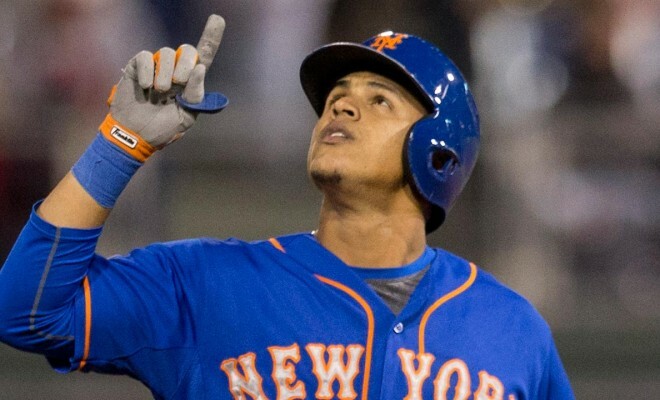 The addition of José Reyes notwithstanding, Lagares brings an energy that their ho-hum offense is screaming for. If Terry Collins is truly running a meritocracy, he should take Curtis Granderson (2-for-31 with RISP & 2 outs) and platoon him in RF with the recently recalled from AAA Michael Conforto. There will be enough opportunities to get ABs for both, with Cespedes requiring days off for rest. Juan Lagares is simply too great a strength defensively and too big a spark plug offensively to be wasting away on the Mets bench.